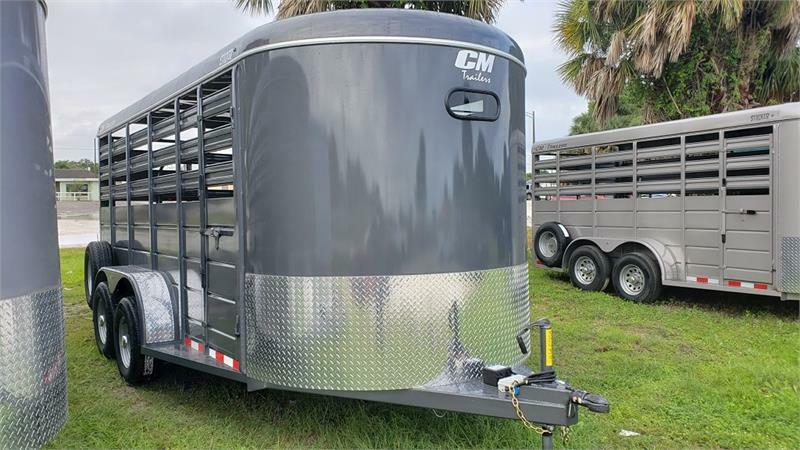 With a steel frame and galvanneal steel exterior, CM’s Stocker is perfect for your cattle’s needs. 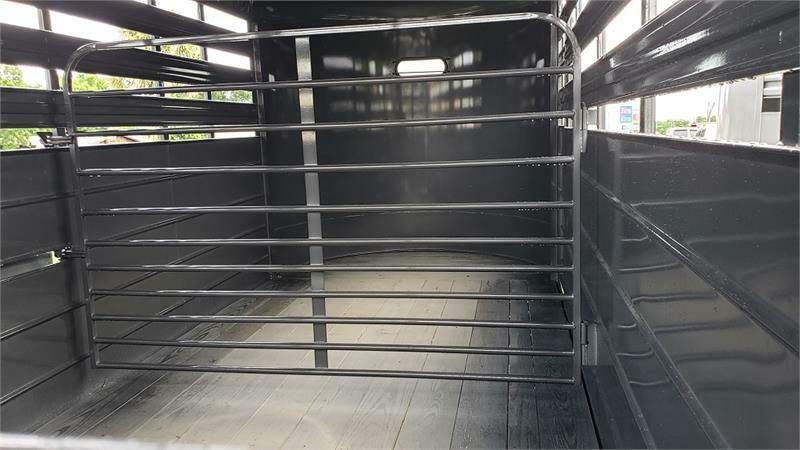 With lengths of 14’ to 16’, widths ranging from 5’ to 6’8”, and a height of 6’6”, the Stocker features a 2” forged coupler, Dexter Spring Axles, silver mod wheels, forward self-adjusting electric brakes on all wheels, and sealed L.E.D. lighting. The load area features interior tie rings (2 in front, 2 at center gate), and a 1” square tubing center gate w/ spring loaded hold back & slam latch. 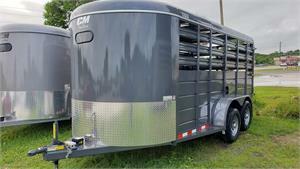 There’s also a full swing, half sliding rear gate and a 23” side access door on the curb side. 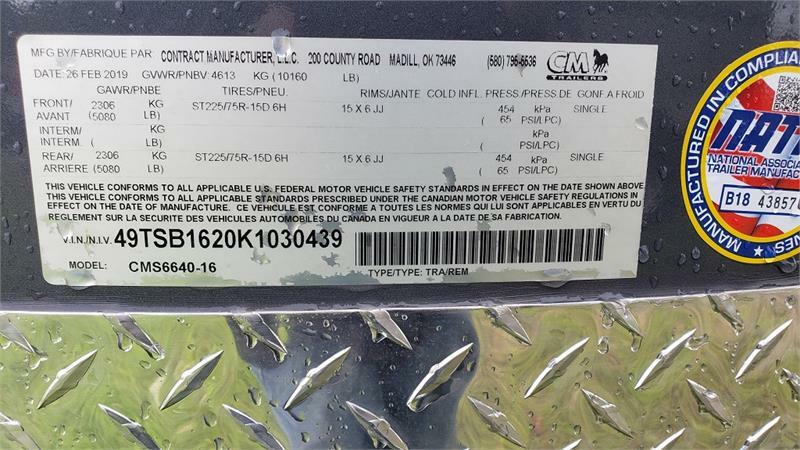 Optional features include a spare tire and wheel, aluminum wheel upgrades, additional dome lights, and an extra center gate. 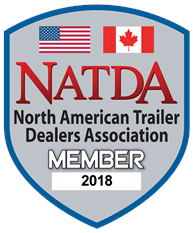 See our specs and features below in more detail. 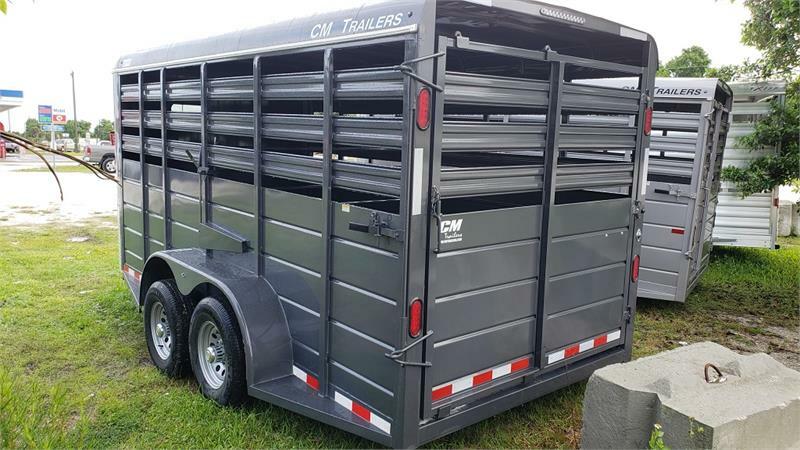 CM Livestock Trailers for Sale in Florida.